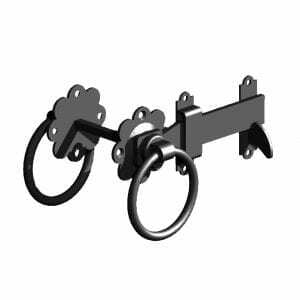 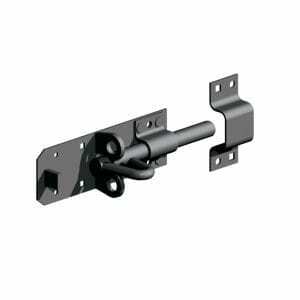 Our premium black garage door drop bolt is an attractive for your garage door or gate. 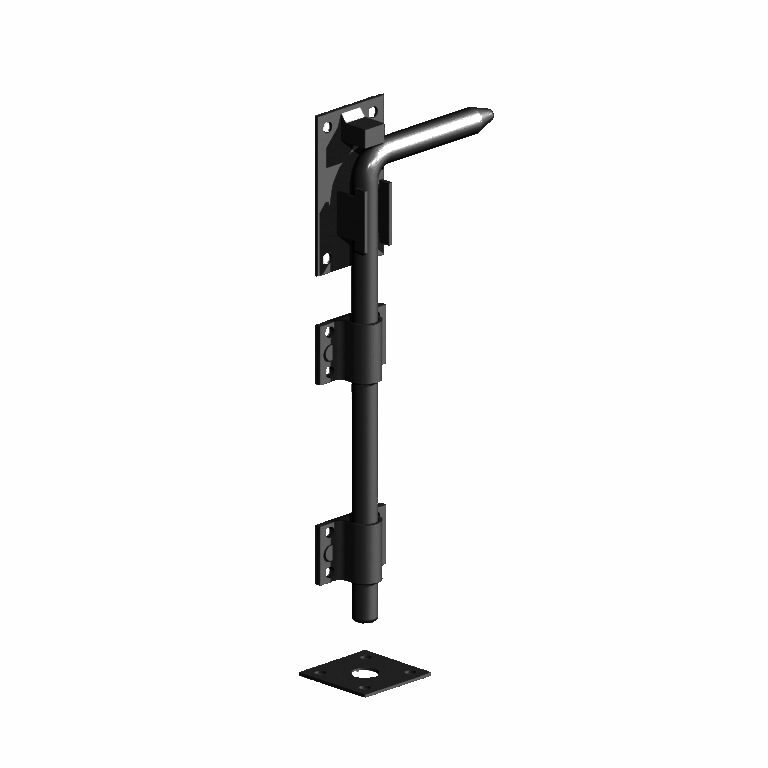 They are manufactured to last many years made from galvanised coated in black. 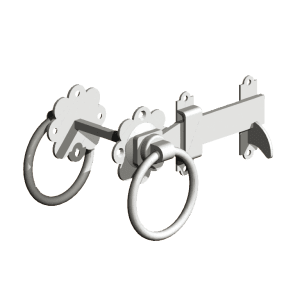 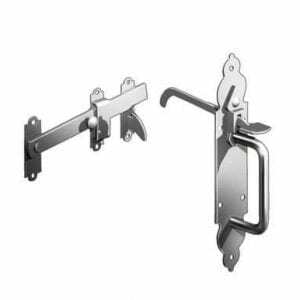 They are available in two different lengths, 450mm (18″) and 600mm (24″).\r\n\r\nIf ordering for double doors or gates you will need to two bolts.